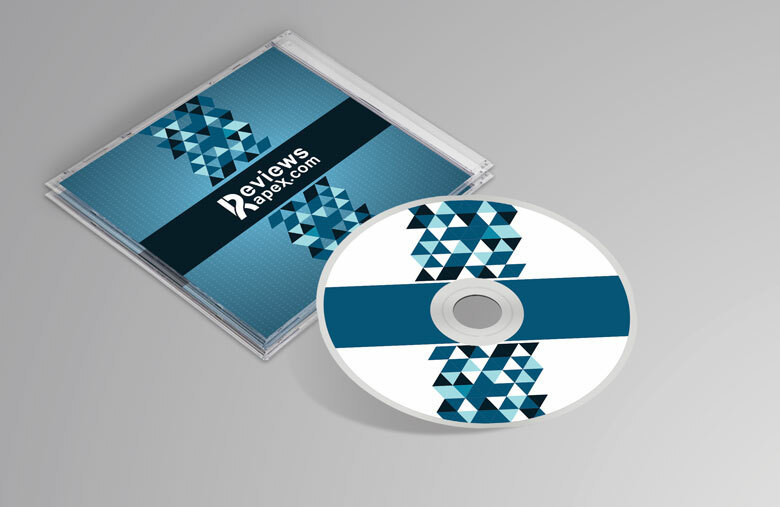 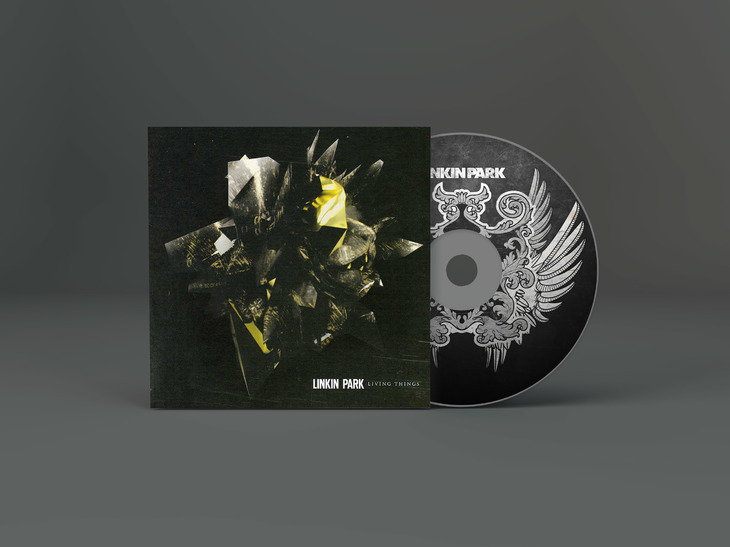 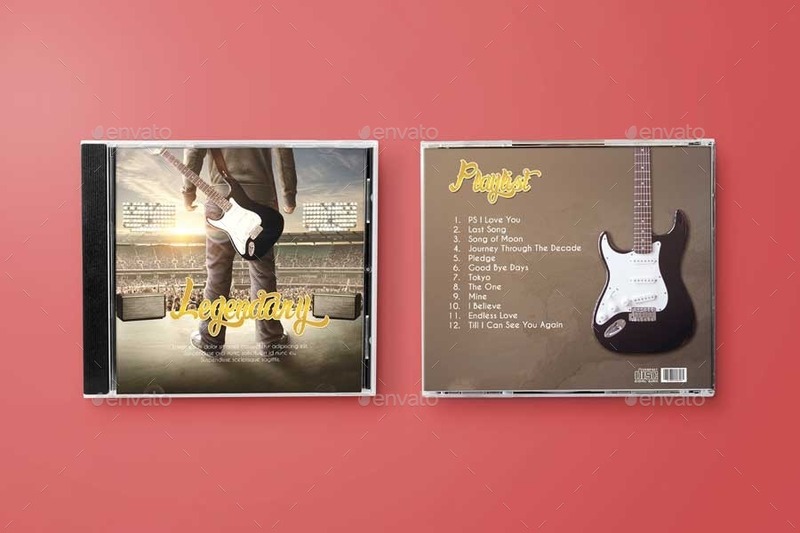 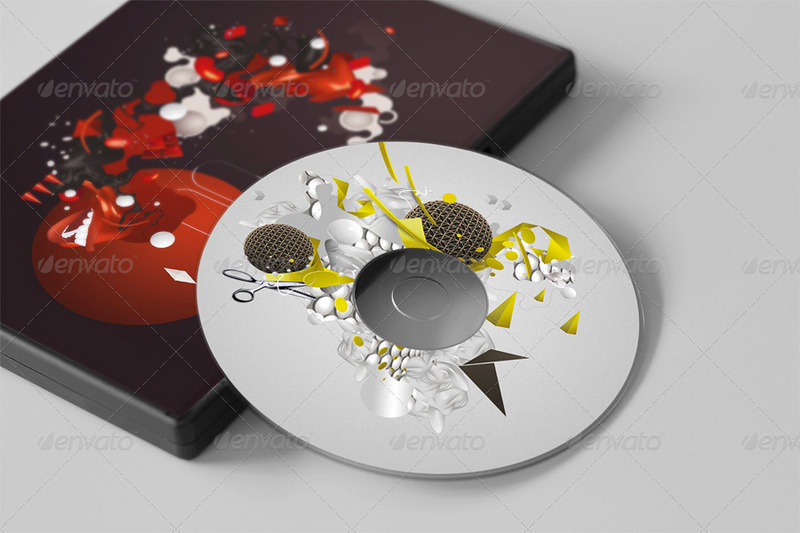 CD and DVD mockup designs are great not only for graphic designers to showcase their album artworks but also for people who are into selling CD’s and DVD’s online. 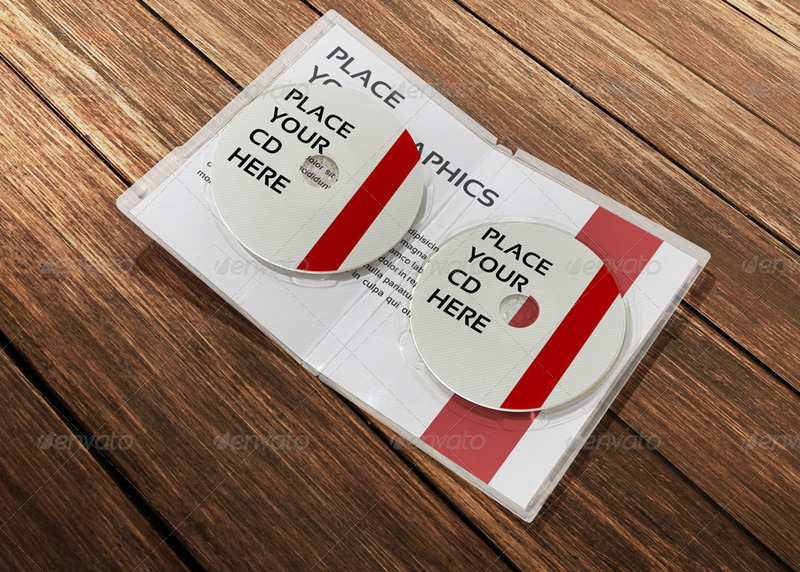 When it comes to the graphic designers, they can use CD and DVD mockups to showcase their designs to clients in a realistic way. 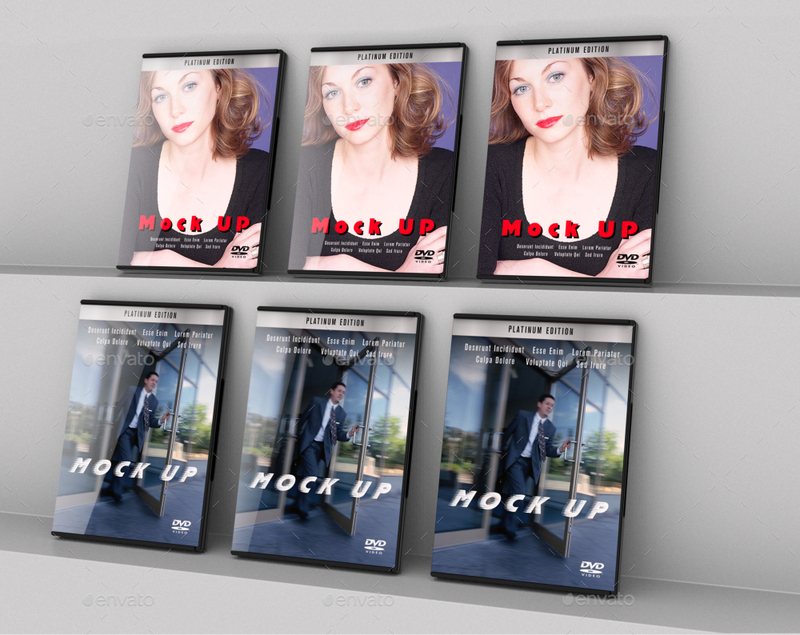 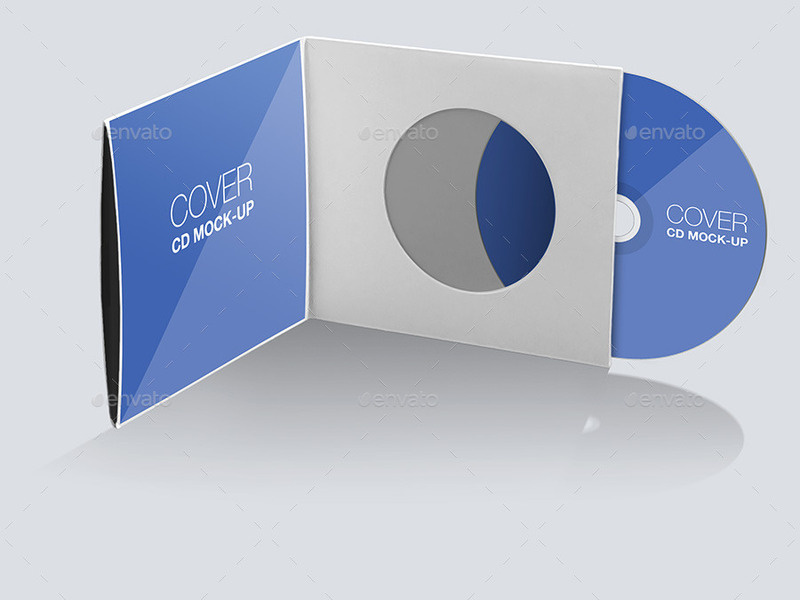 People who are into selling CD’s and DVD’s online can make use of these CD and DVD mockups to create a showcase for each and every disc or album they sell. 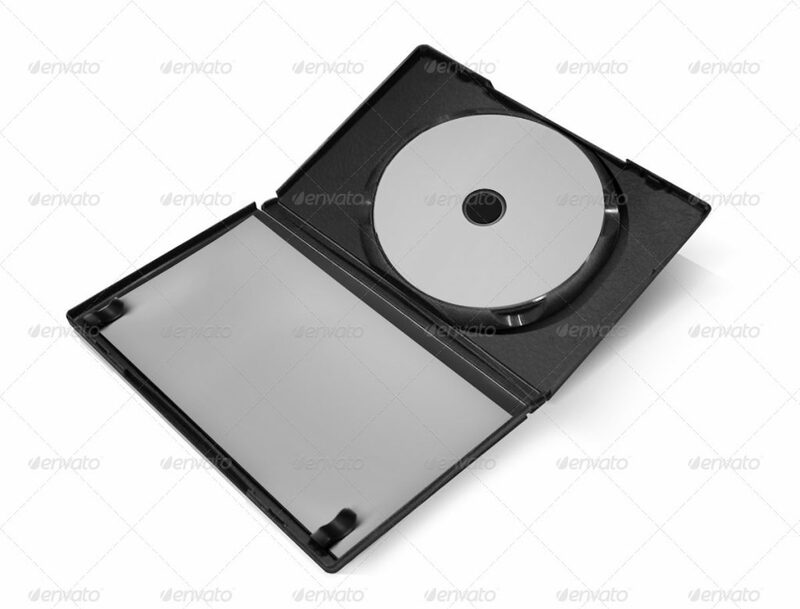 It is important to understand that when it comes to an online CD and DVD selling business, a great showcase will not only impress the visitors but also make them click on it. 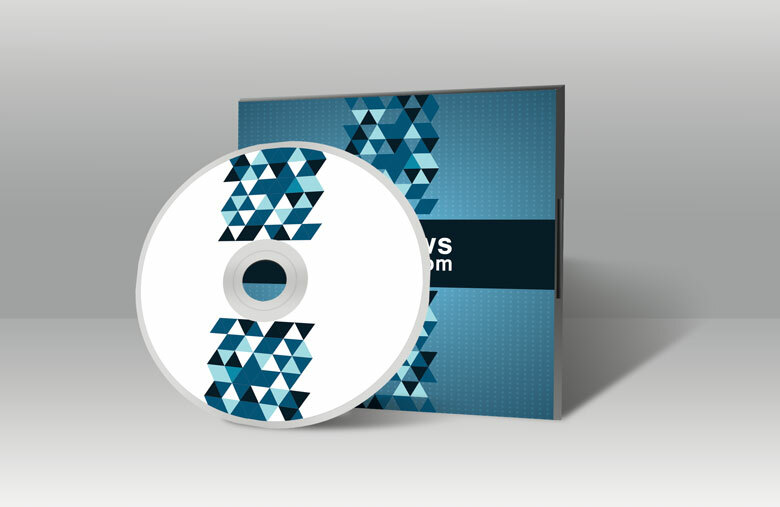 And its a known fact that more clicks results in more conversions. 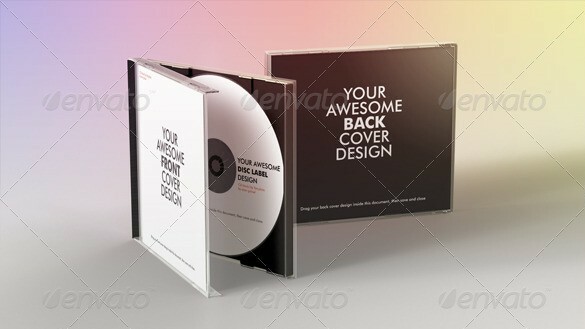 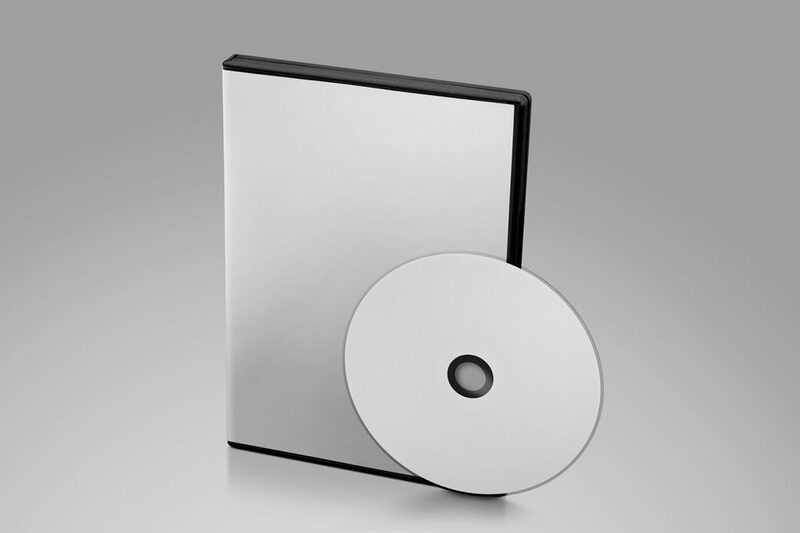 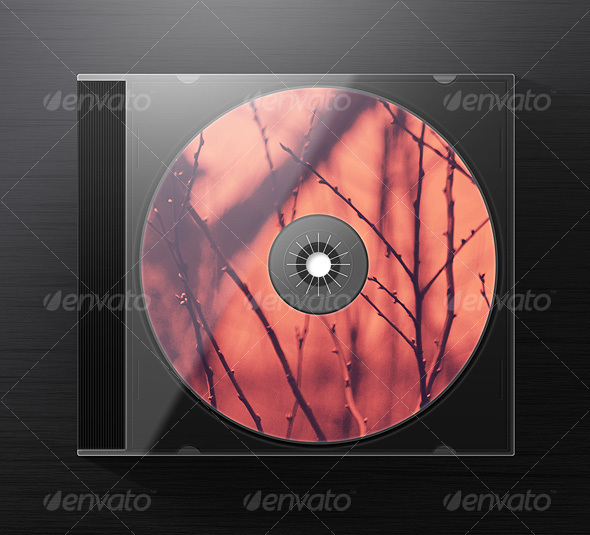 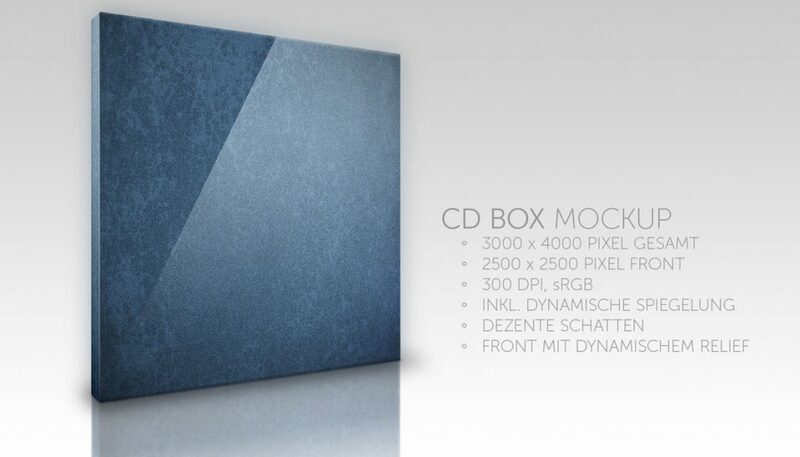 There are so many CD and DVD mockup designs available on the internet that it is hard to pick one. 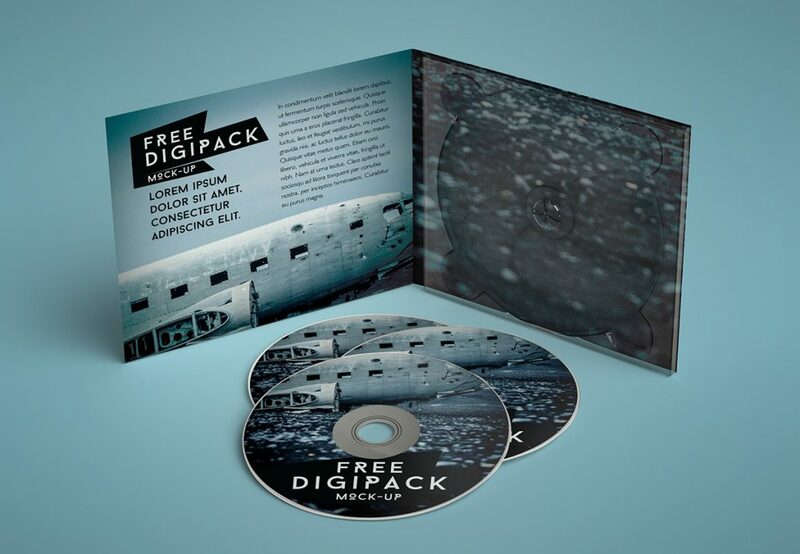 Some of them are free and some paid. 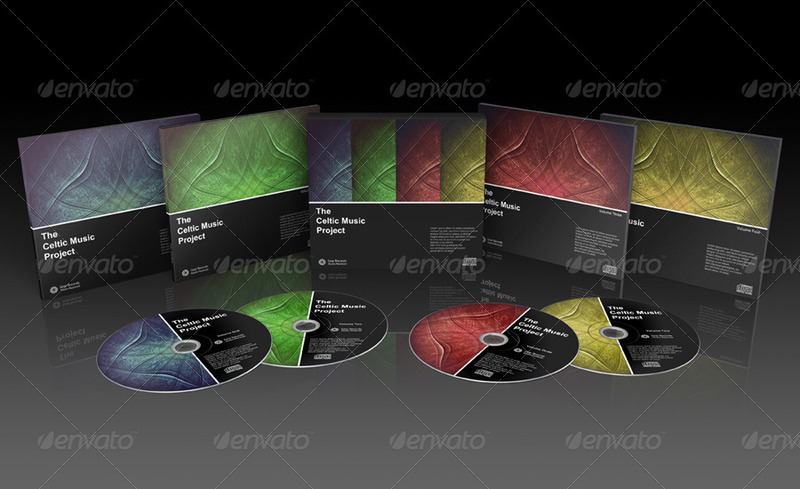 It is also very difficult to look at each one of them, as it is a time consuming task. 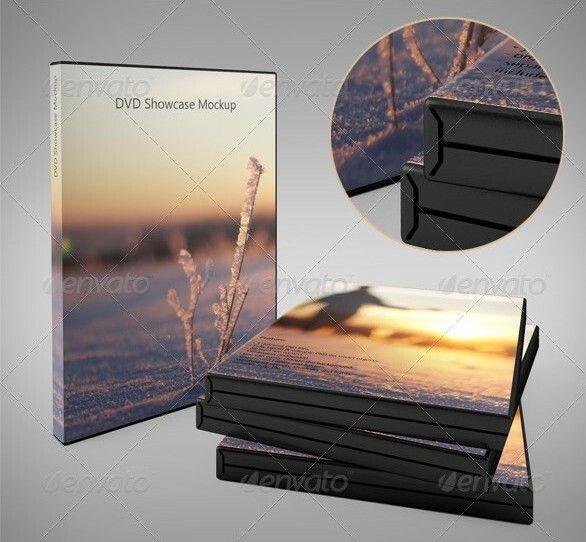 So, in order to help you with that, I decided to write this post where I have done all the research and tried to showcase only the best CD and DVD mockup designs, both free and paid ones, for you guys to download and use. 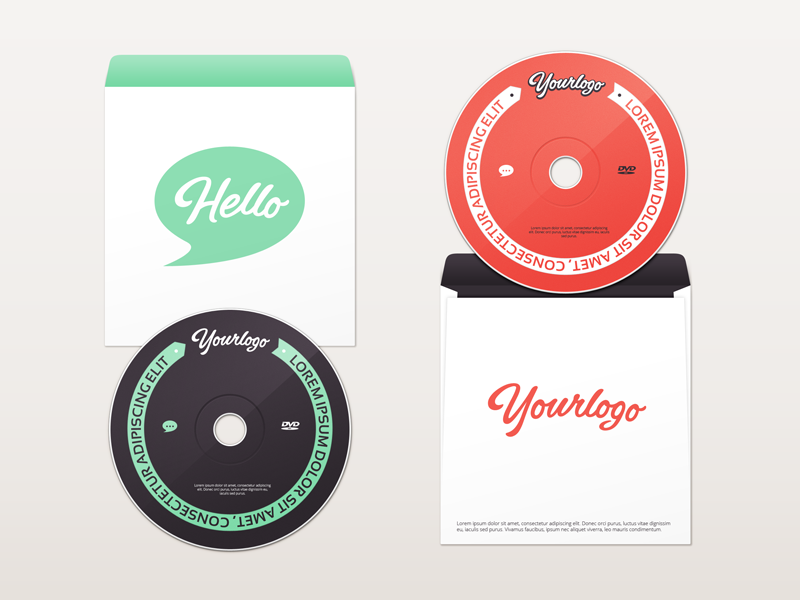 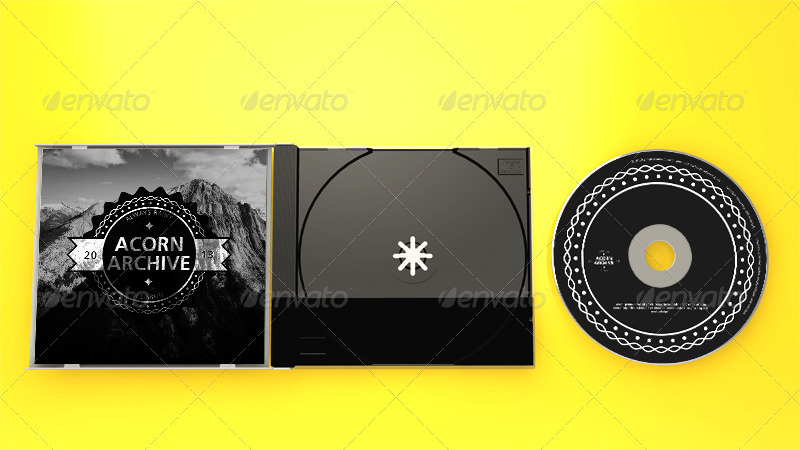 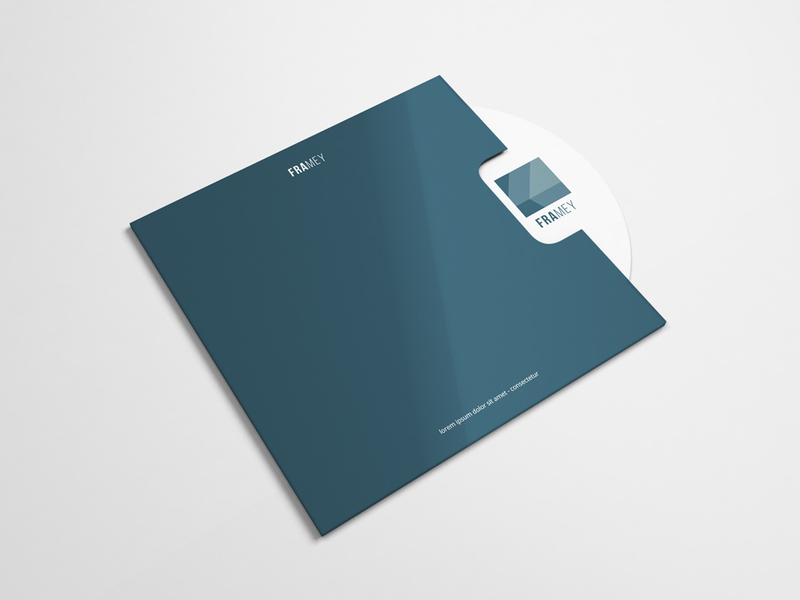 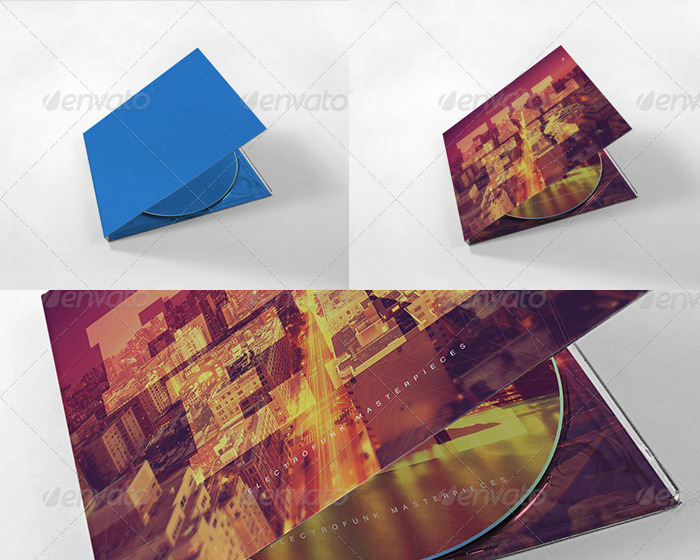 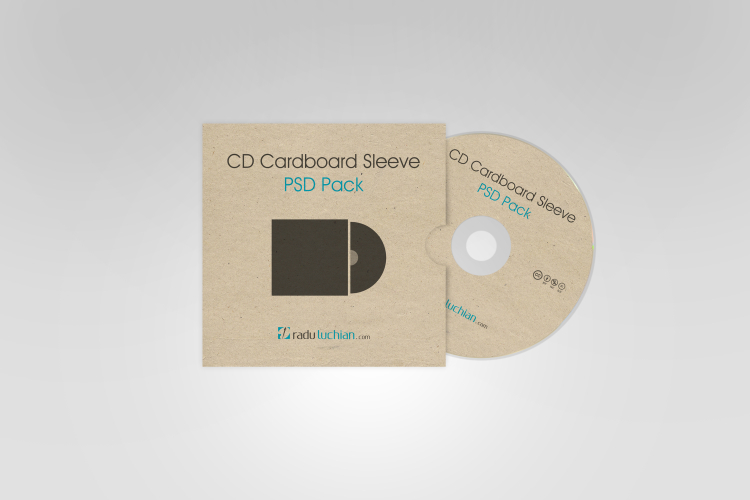 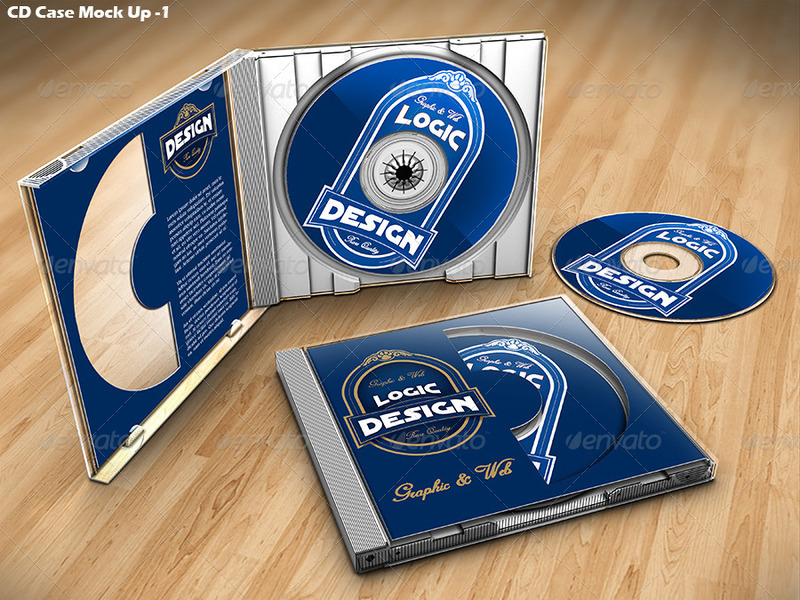 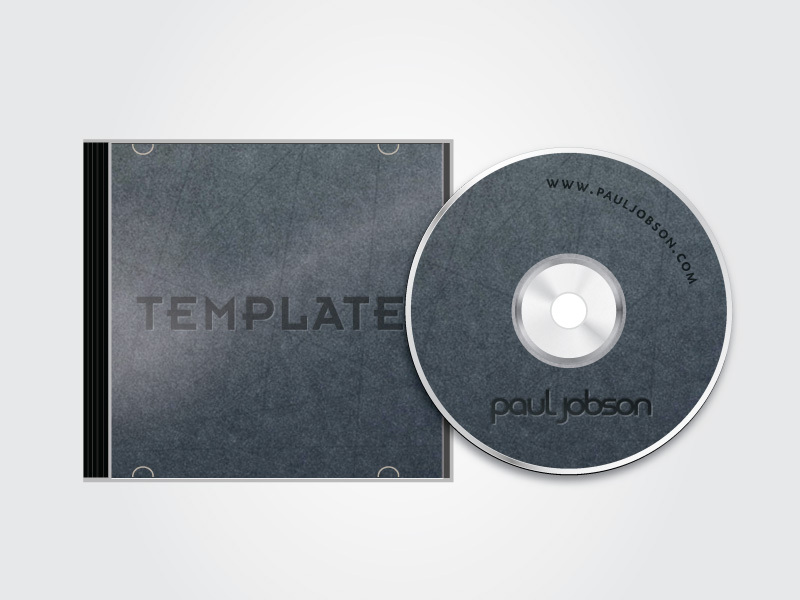 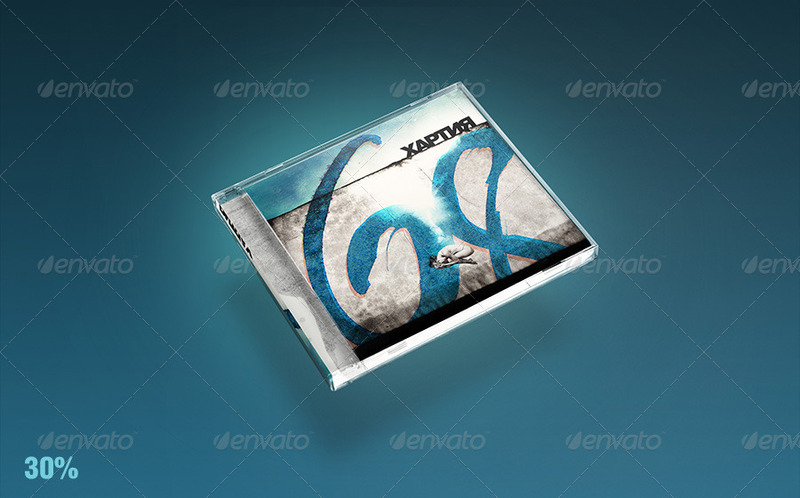 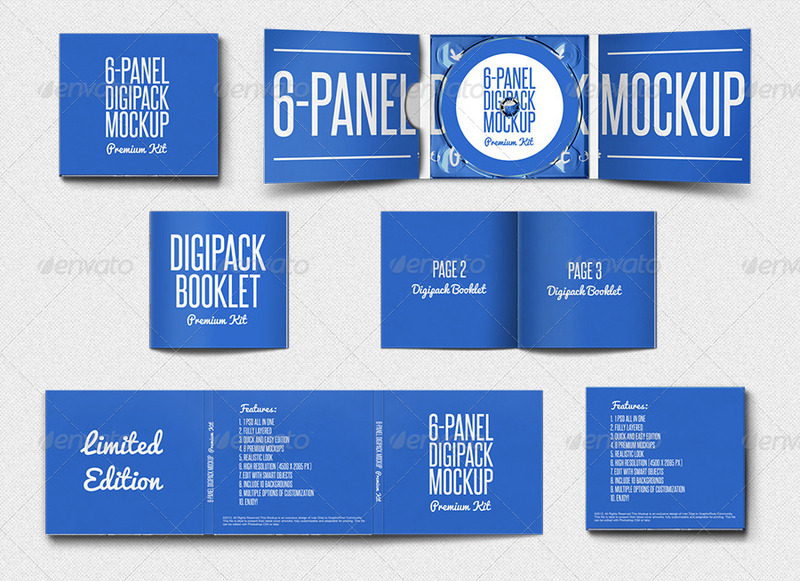 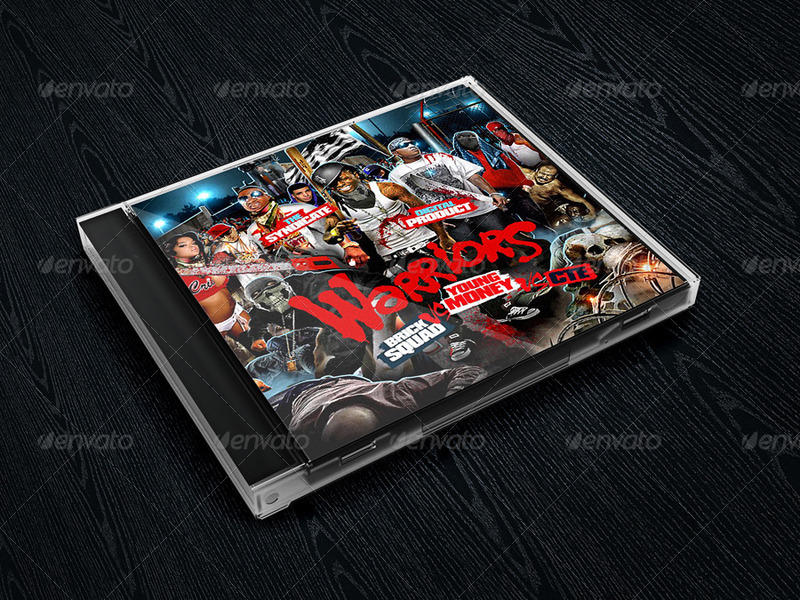 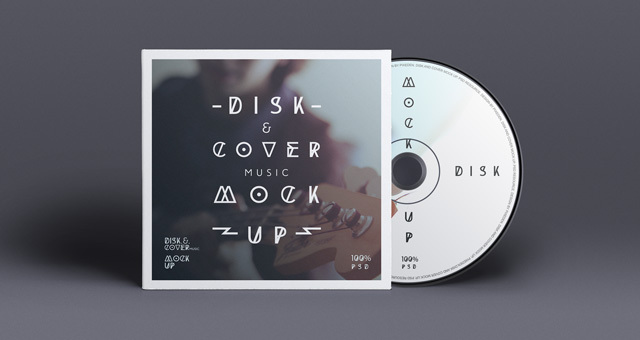 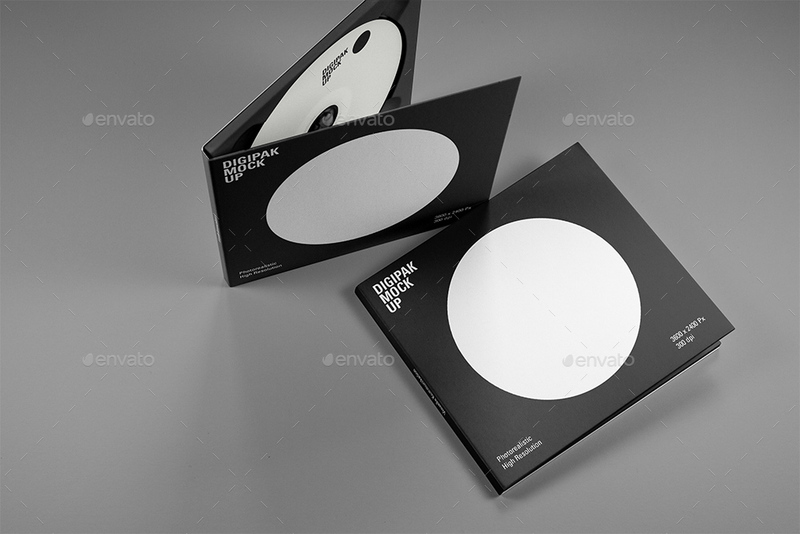 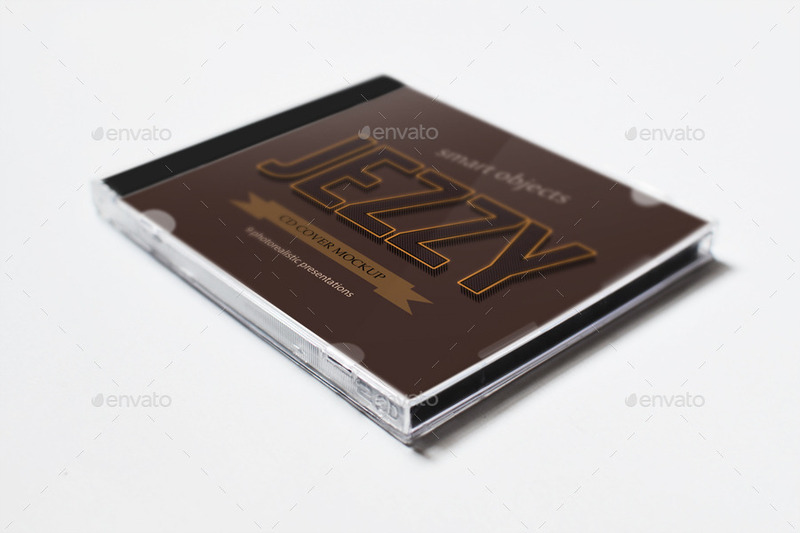 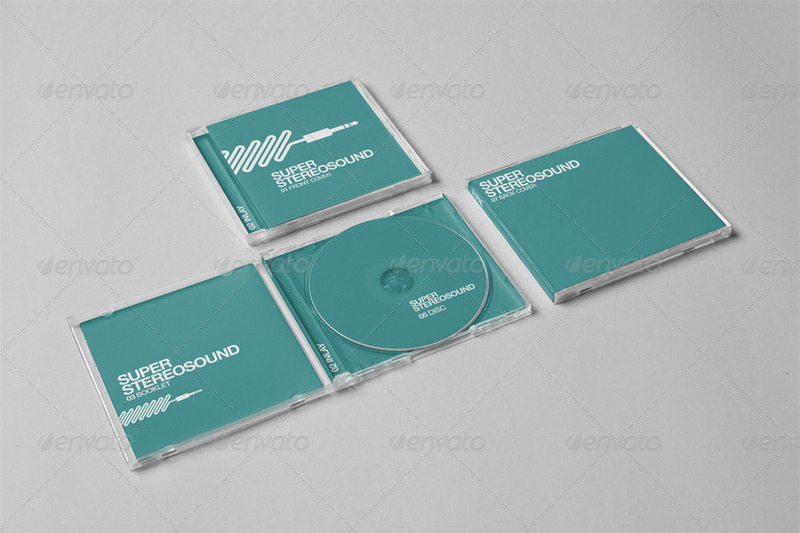 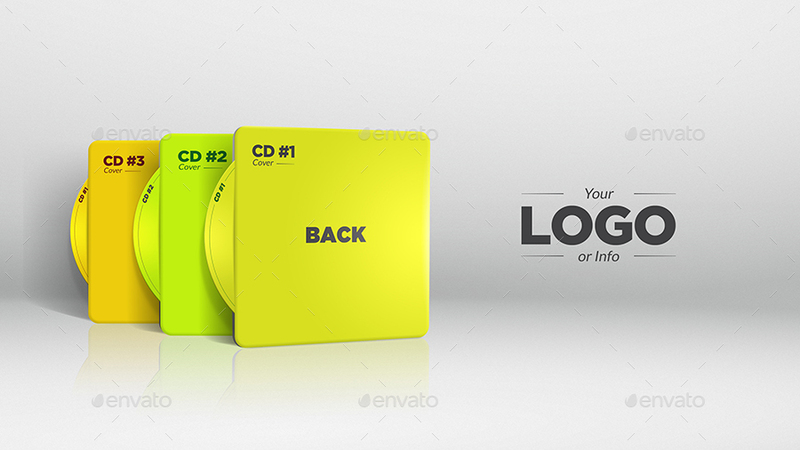 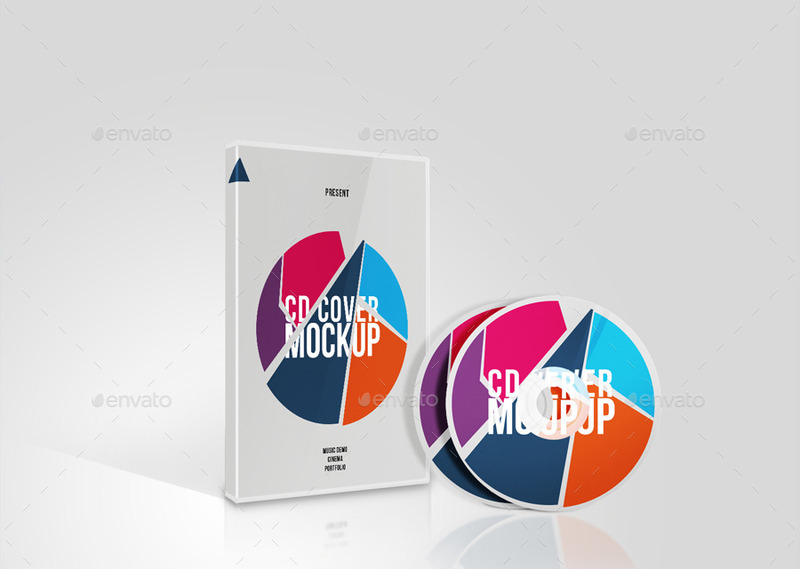 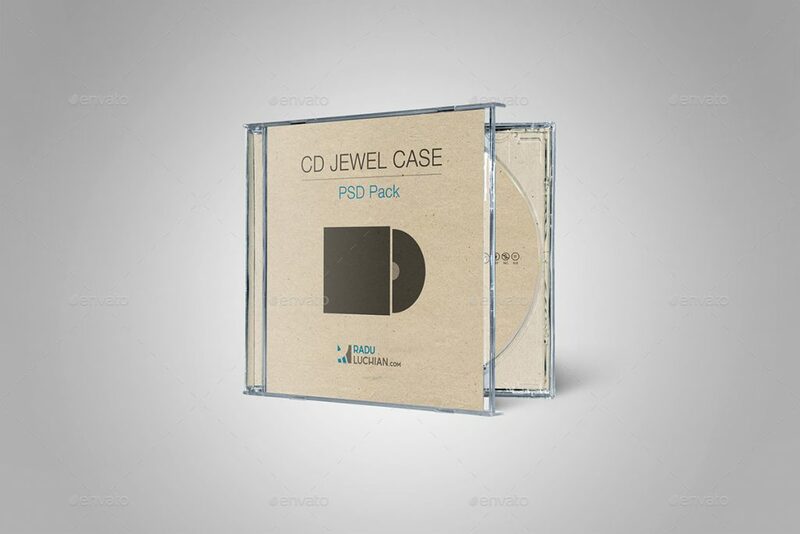 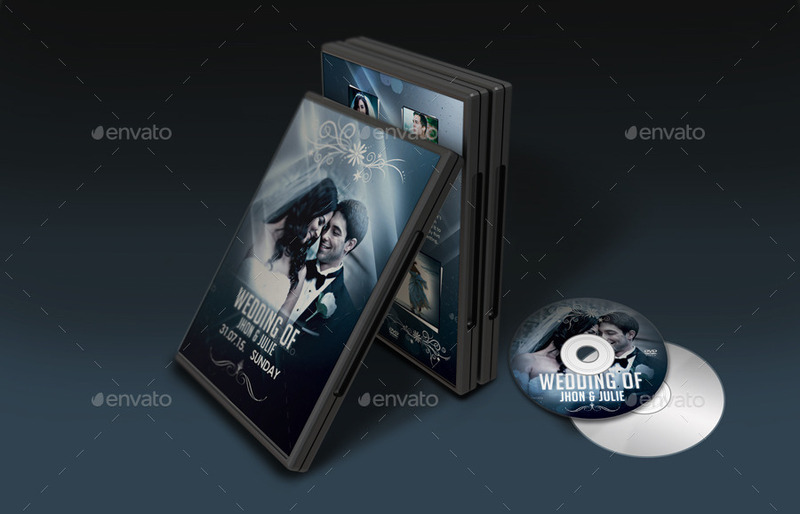 A vast variety of CD and DVD mockup designs are covered in this post. 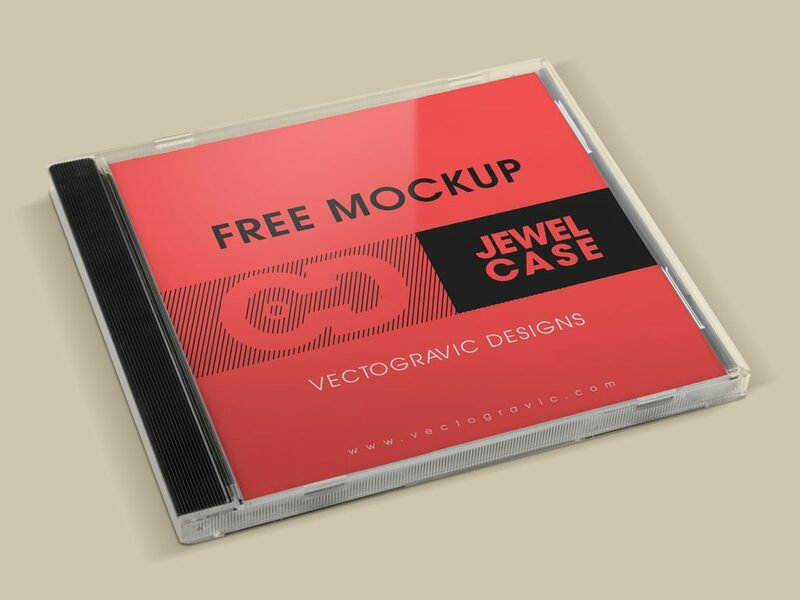 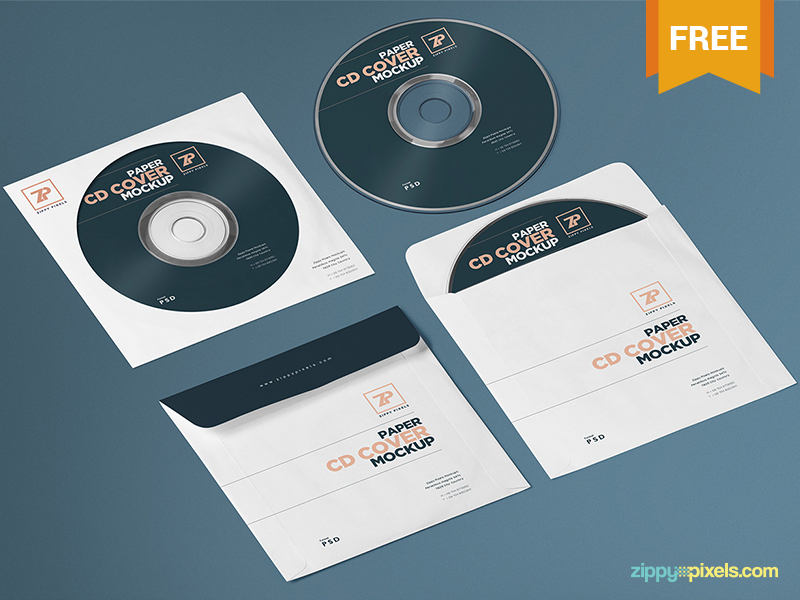 To give you a quick idea, in this post, you will find CD and DVD mockups like CD Cover Mockup, DVD Cover Mockup, CD Artwork Mockup, Digipack Mockup, CD Case Mockup, DVD Case Mockup, CD Jewel Case Mockup, CD Box Mockup, CD Sleeve Mockup, CD Cardboard Sleeve Mockup, Album Cover Mockup, CD Album Mockup, DVD Album Mockup, CD DVD White Case Mockup, CD DVD Black Case Mockup, Blu-ray Case Mockup, CD Folder Mockup, DVD Collection Mockup, CD Box Set Mockup and much much more. 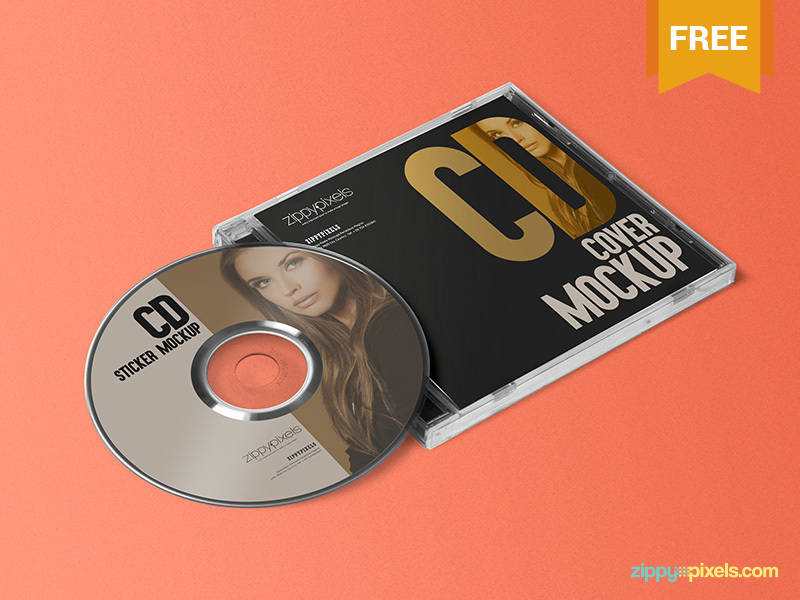 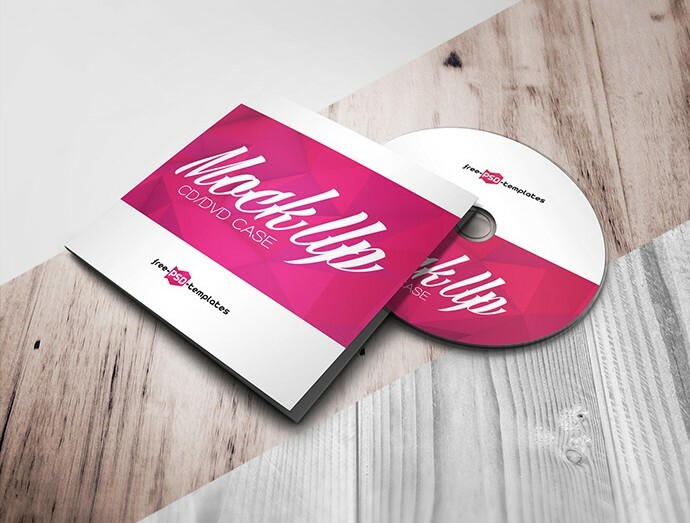 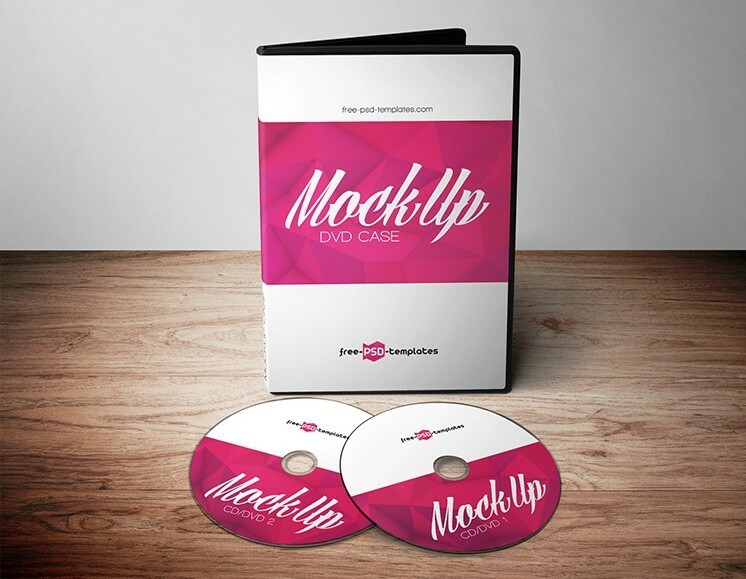 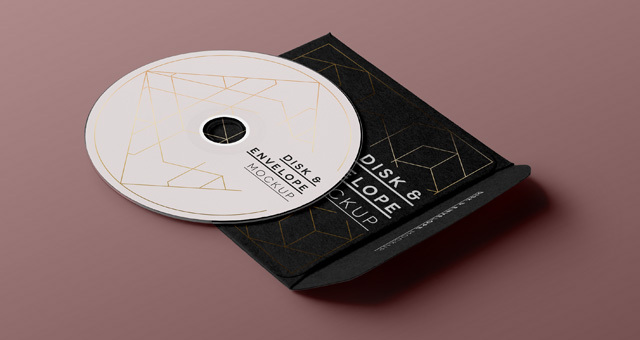 At last, I am sure that if you go through each one of these beautiful free and premium CD and DVD mockup designs then you will be able to find a great mockup for yourself. 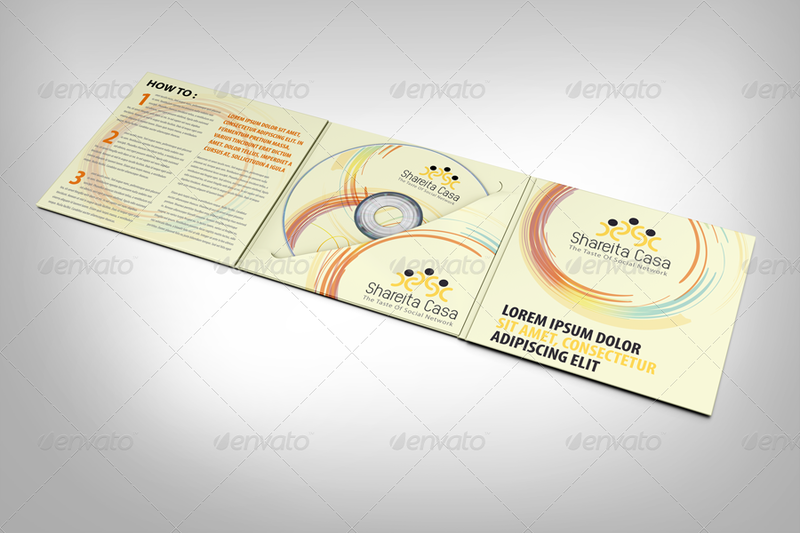 And, if you do, please help this post grow by liking it and sharing it with your friends and fellow graphic designers.